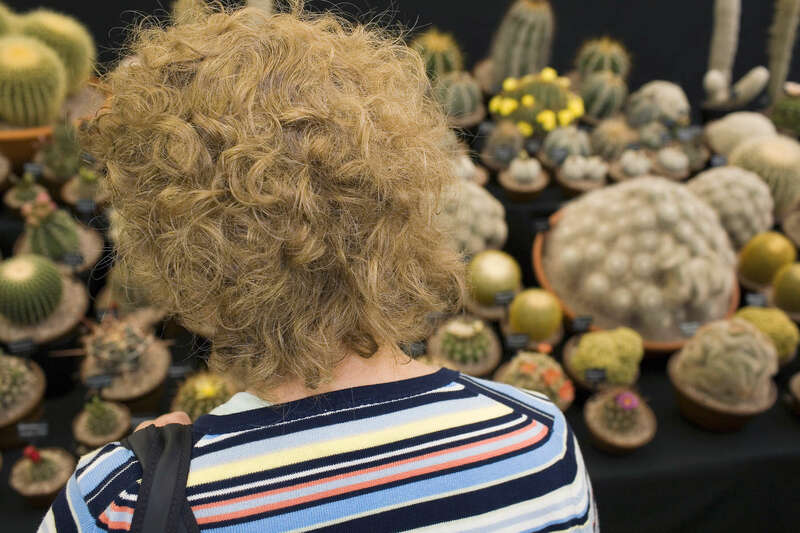 Visitors to the RHS summer show at Hampton Court Palace examine some of the exhibits. Hampton Court Palace is a former royal palace in the London Borough of Richmond Upon Thames. Thomas Wolsey, then Archbishop of York and Chief Minister to the King took over the lease in 1514 and rebuilt the 14th Century manor house over the next 7 years (1515-1521) to form the nucleus of the present palace before Henry VIII took it as his residence.